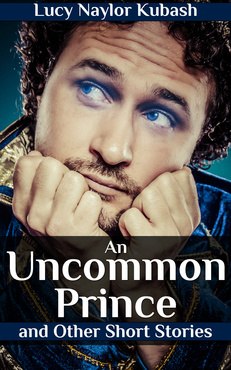 An Uncommon Prince and Other Stories is an engaging collection of romantic short stories that were originally published in Woman’s World magazine. Getting a second chance at happiness in love is a theme that runs through them. Whether the heroine’s first relationship was a happy one or not, she has a chance to learn to love and trust the second time round. I found the stories cheering as love doesn’t necessarily run smoothly but it does triumph. The women in these stories are ordinary women who discover their hidden strengths and resilience. The men aren’t polished or sophisticated either; their appeal is that they are ordinary men who care and sometimes perform extraordinary deeds. The stories are set in country towns, coastal villages and remote farms, far from glitzy city life, surrounded by the beauty and majesty of nature. As I read I saw the settings clearly in my mind and was attracted to these places. I found these stories down to earth. 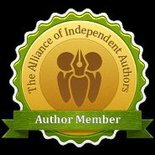 Their plots revolve around issues that affect all of us: dealing with loss, learning to trust others and finding purpose in our lives. They are also poignant and powerful; I was moved and gripped by them. I definitely found the stories in this collection well worth reading. 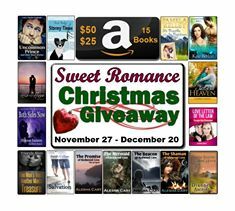 This entry was posted in December 2013 and tagged Lucy Naylor Kubash, romance novels, Sweet Romance Christmas Giveaway, Woman's World. Bookmark the permalink.